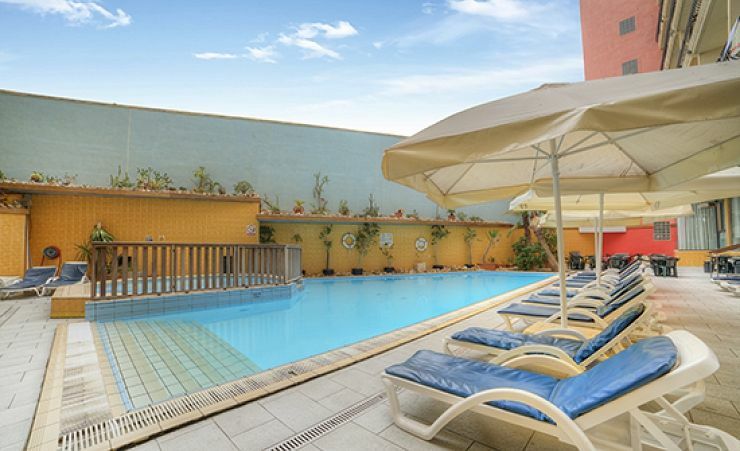 It's time to sit back, take things easy and experience the unique atmosphere of Malta's popular resort of Qawra - from our most well-liked hotels in the area, the Bella Vista Hotel. 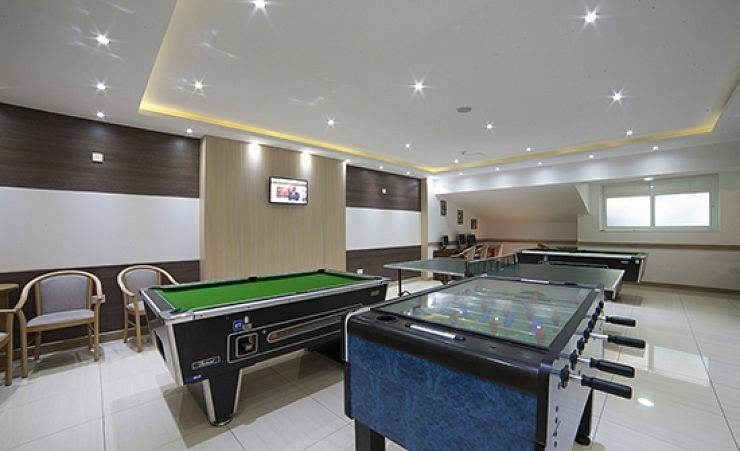 The Bella Vista has a modern ambience and offers a range of facilities to make your stay as comfortable as possible. The location, on the outskirts of Qawra near the tree-filled Salina Park, makes the hotel a relaxing place to stay. Qawra has plenty of attractions - its promenade is lined with shops, cafes and restaurants and is a 20-minute walk or a short taxi journey away. 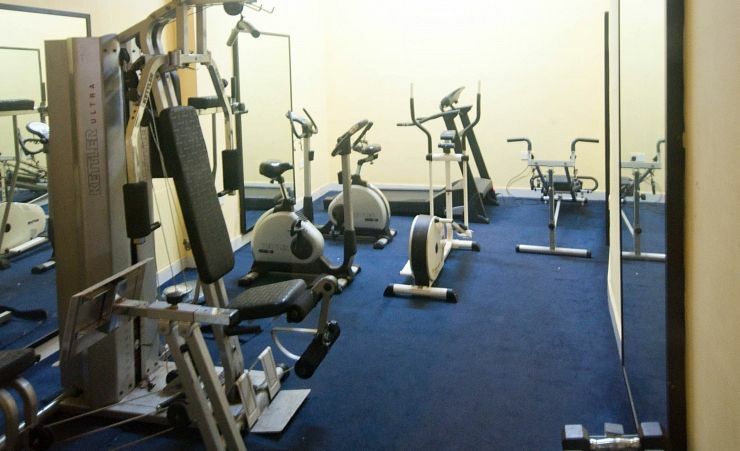 Your fully air-conditioned room will be particularly well equipped. 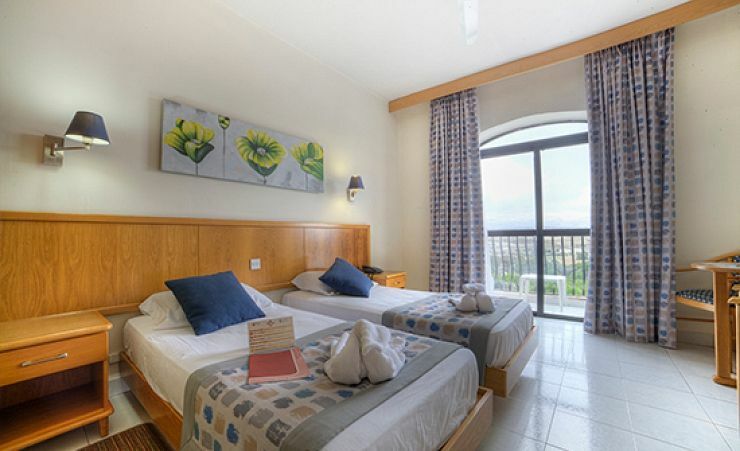 All rooms come with a balcony, as well as satellite TV, direct dial phone and hairdryer; an iron, tea and coffee making facilities, laundry service and a safe are available at a supplement. Superior rooms with a country or a pool view are also available for a supplement. 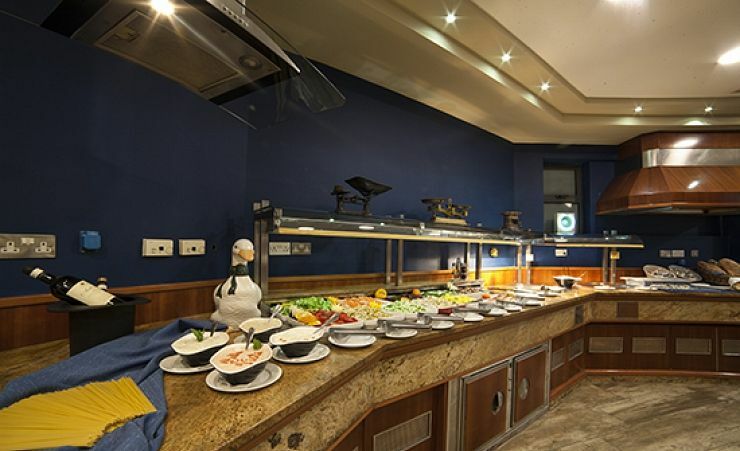 The Bella Vista has a popular restaurant which offers an array of cuisines. 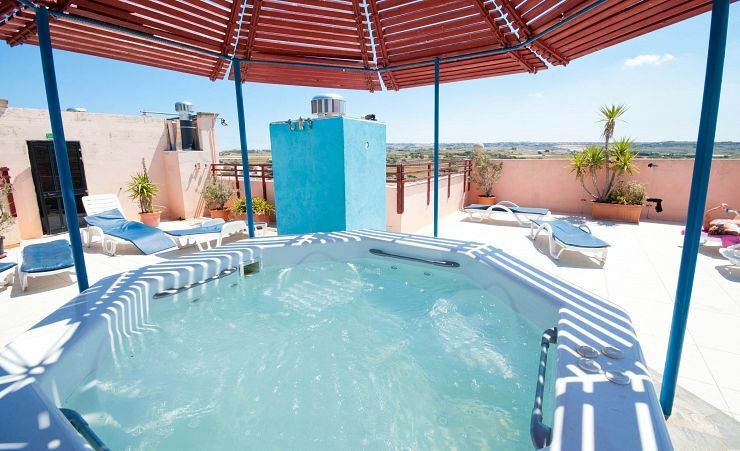 To maintain your optimum relaxation there is a pool and Jacuzzi additionally, most nights of the week you'll also be treated to live entertainment. You'll experience a special kind of relaxation in Qawra, and it's a feeling that you'll want to experience again and again. That's why so many people are regular visitors to the Bella Vista Hotel. 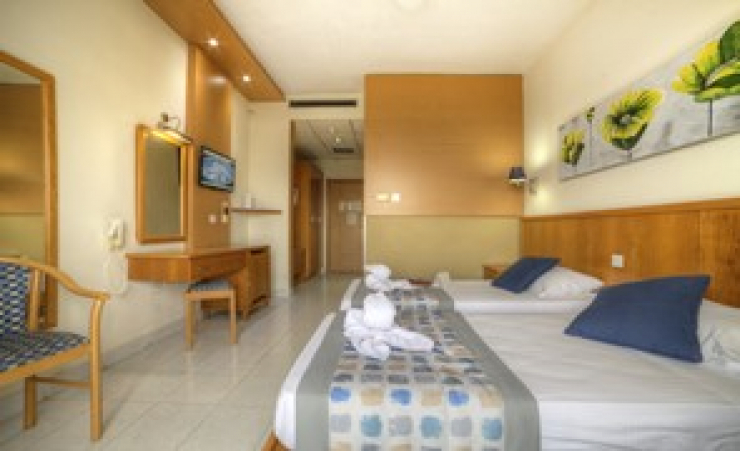 Find out more about your accommodation and the in room facilities at the Bella Vista Hotel . Room facilities include Air Conditioning, Central heating, Satellite TV, Radio, Ceiling Fan, Hair Drier (the following at a charge) WiFi, Direct Dialling Telephone, Safe, Frigo Bar as well as Tea and Coffee making facilities. There are two types of rooms the Standard room and the Suites. Room facilities include Air Conditioning, Central heating, Satellite TV, Radio, Ceiling Fan, Hair Drier (the following at a charge) WiFi, Direct Dialling Telephone, Safe, Frigo Bar as well as Tea and Coffee making facilities. The resort of Qawra has become increasingly popular in recent years, due to its quieter and more exclusive nature. There is excellent bathing from smooth rock platforms and a narrow shingle beach. The resort has a laid back atmosphere and offers a good selection of shops, bars and restaurants. I enjoyed the holiday and all the staff and management were top class. All in All, I could not wish for any better at the price well-done everyone. I always enjoy the Bella Vista. Staff are very helpful. 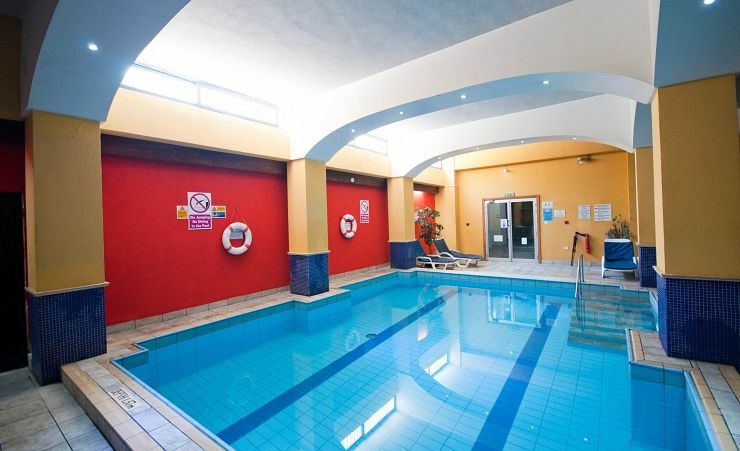 The warm indoor pool and hot tub very good in the winter months. Always find something I like to eat. Cannot understand anyone moaning! I think we get very good value for money. Very enjoyable stay. Would love to return to the hotel and would like to request room 516 again. 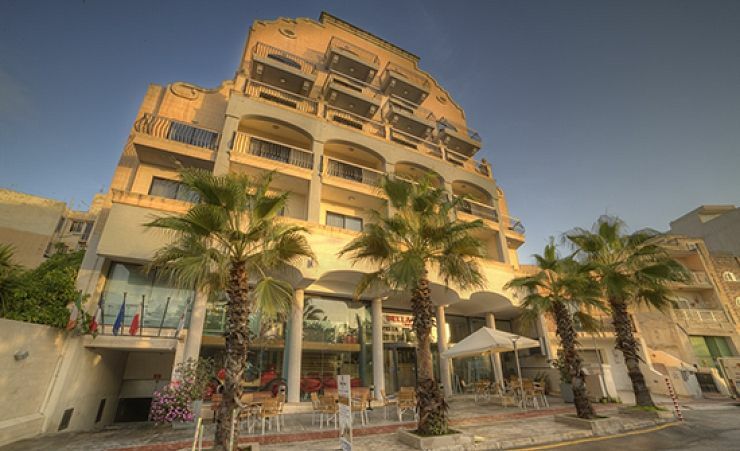 Bella Vista is a very good hotel, pleasant atmosphere, great staff, very friendly, helpful will certainly be going back. and that will be our 3rd visit to Bella. Superb hotel. Have used this hotel several times, cannot fault it. Hotel cleaning staff were excellent. The hotel was immaculate. Would have liked grill chef on the buffet it would really please your guests. Food was hot, grill chef needed to attach to buffet grilled fish, etc and salad fantastic, staff friendly and helpful, Thank you to restaurant staff, bar staff and reception for looking after us. Big thank you to the barman who made me perfect pina coladas everyday will miss you. Had a lovley time, will be back. We are both vegetarians and were pleasantly surprised to find a separate daily dinner menu option with a variety of very tasty meals. The hotel is clean and comfortable, although older in style, this did not bother us as we went to Malta for the sunshine and culture, not new furniture and posh bits, we had hot water every day for showers, clean towels and well cooked food. The staff couldn't do enough for us, they are very polite and will go out of their way to make your stay as comfortable and enjoyable as possible. The hotel itself is well situated, there is a lovely park opposite, it is well placed for the local town but not in the middle of the hustle and bustle. 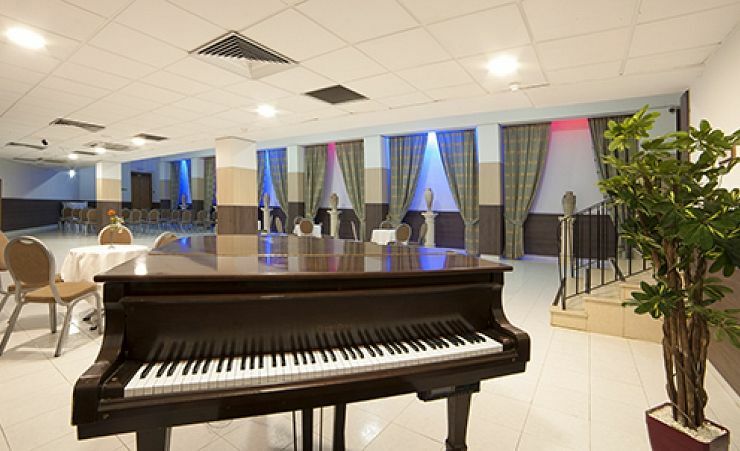 Hotel was very good, Staff very obliging, evening entertainment varied and good. Another excellent break at this hotel. Excellent value for money. Excellent friendly staff. Very pleased with hotel second visit this year. We chose Mercury Holidays because their prices can't be beaten. Impressed with booking and service. Staff welcoming and helpful without exception. Would use Mercury Travel again - the quality of service was irreproachable - and visit Malta again. A good value for money holiday. We would travel with you again. This hotel and staff try to please everyone, towels are changed everyday, rooms are cleaned, and a good selection of food. All the facilities are working, no problems with any of it. Plus it is a very safe area to go out in the evenings. The write up for this hotel is totally untrue, we had a lovely week, the staff could not be more pleasant and very helpful. Excellent value for money accomation. Clean accomadtion and friendly staff. Food better than average with a good selection. Plenty of lounge seating areas and within a 15 minute stroke to the sea frontagefrontage. Great value for money, have stayed before. Many improvements since we last stayed there. Hotel staff excellent. Management and staff very helpful. Convenient location for public bus stop, also bus prices were very reasonable. 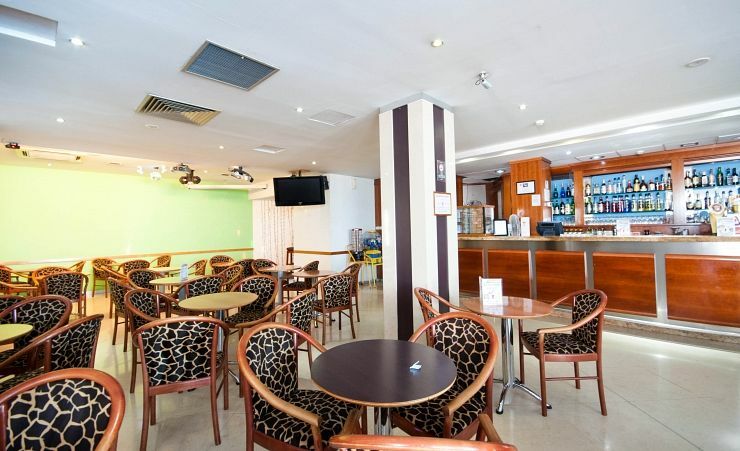 Located opposite to public park (JFK) with good seating areas, toilets (no charge), Cafe, park is well maintained. Entertainment each night in the Hotel, music, dancing and Karaoke. We enjoyed the music and dancing there was a good atmosphere. We had a really good holiday.